Discover Nikkia Joy's Youtube and Instagram stats, most viewed videos and tag analysis. Get inspired by discovering the TOP 100 Youtube videos of Nikkia Joy. 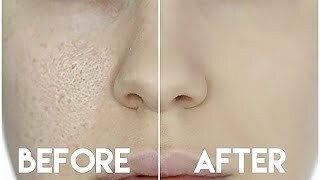 HOW TO STOP FOUNDATION RUBBING OFF YOUR NOSE! 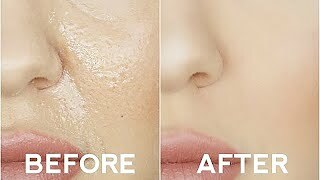 | OILY SKIN TRICKS! 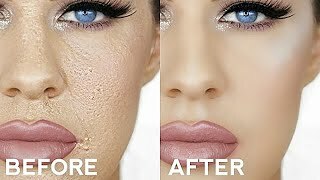 HOW TO HIDE ENLARGED PORES & MAKE YOUR PORES DISAPPEAR! 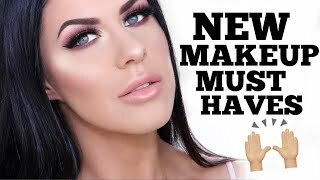 FULL FACE USING NEW MAKEUP I'M OBSESSED WITH!! 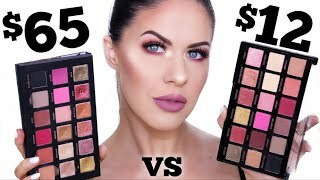 $65 EYESHADOW PALETTE VS $12 DUPE!!! AFFORDABLE VS HIGH END SHADOWS!!! 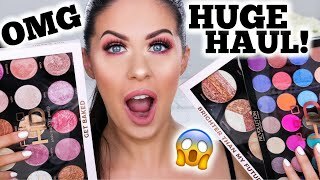 MORPHE HOLIDAY COLLECTION - HIT OR MISS??!! BEAUTY BLENDER BOUNCE FOUNDATION | REVIEW & WEAR TEST ON OILY SKIN!! Discover which video tags are used by Nikkia Joy for the most videos.